The reading culture is an important aspect of a mentally healthy society. In the current age, we are in, though there is still use of the traditional books, in most of the occasions we are into ebooks. This is because they are cheaper, offer more flexibility and breaks the barriers of distribution thus offering readers a wide range to select from.For authors of books in any category, an ebook creator software is a must have. 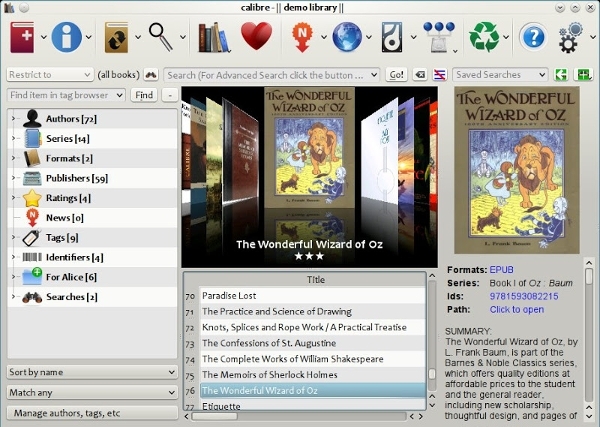 Calibre is an ebook creator that is free to use and runs on donations. The software offers comprehensive solutions to all the requirements associated with ebooks, and this includes creating them. It is easy to use software, and it is also interactive, and this makes it ideal for publishers. eBook Maestro is an ebook creator software that delivers an experience like no other and brings ideas into books that can be accessed by the entire world. The software gives you the ability to make money from your ebooks and protects them so that they don’t get stolen. Mobi PocketCreator is free to use ebook creator software that makes the creation of ebook. The easy thing that anyone can do. With the software, you will be able to add a personalized cover much more. When it comes to the security of the document, you have three options to choose from. In most cases, ebook creators are stand-alone programs and as such you need to identify the platform on which they ride on. As a result, it is important to pay attention to the issue of the platform so as to ensure the program chosen is supported by the platform you are using to avoid inconveniences. 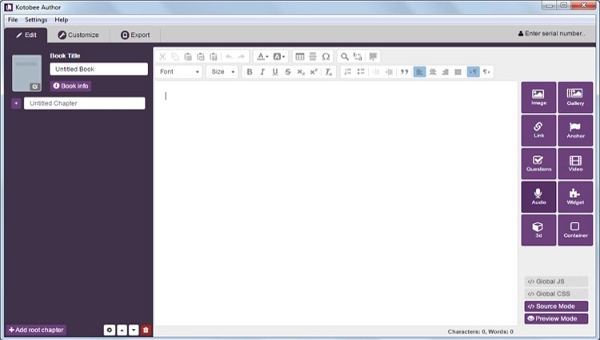 Jutoh is an ebook creator software that also supports a wide range of platform and thus has a cross-platform essence. With this software, users are able to create ebooks that are compatible with kindle iPad and other ebook formats. The software is easy to use and has lots of tools. 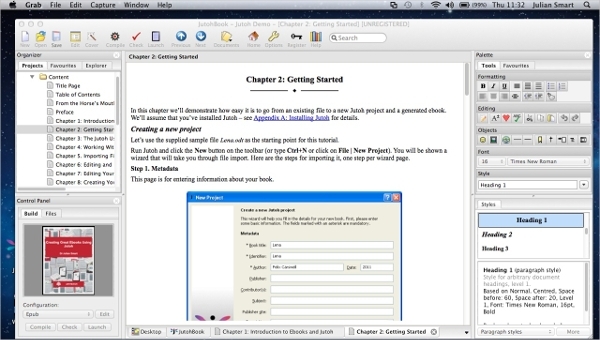 ePUBee Maker is one of the ebook creator software for use on the Mac platform and is loaded with useful features. 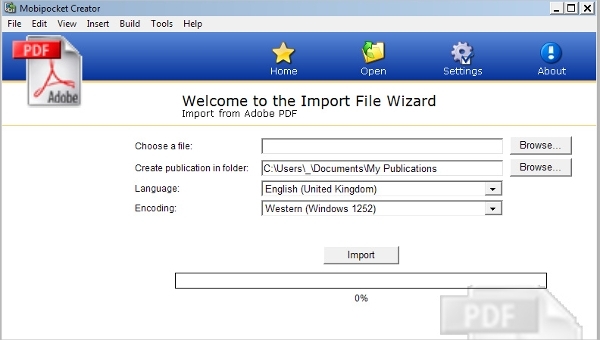 It offers quick, efficient conversions from word to epub, generate epub, mobi, azw, azw3, pdf books in one software; import epub, mobi, azw, azw3, HTML, txt to the word. You can use epubee maker as ebook editor or ebook reader. Kotobee is a leading ebook creator software that is being deployed by some of the leading institutions and organizations. The software is very flexible and offers a lot of possibilities both for development as well as on the types of devices that it can create ebooks for. Ultimate eBook Creator is an ebook creator that has an interesting story behind it. It has some of the most comprehensive features, and it is designed with the users in mind to offer effective and professional formatting. 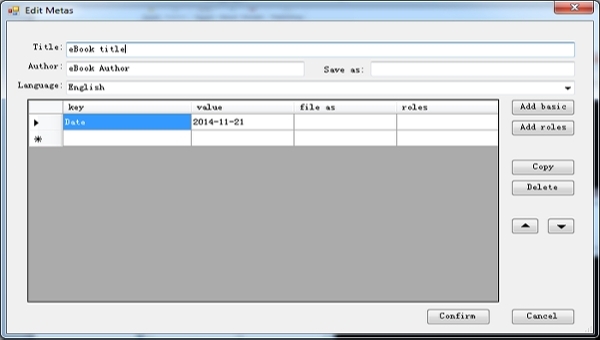 It also features a pro built-in editor. What is an eBook Creator Software? The software in this category needs to be easy to use as their main users are average writers who are interested in publishing their own books. With this software, authors are able to deliver their books to readers all over the world and they can also to make money out of it. Ebooks are an important segment both for academic and casual reading as they present tonnes of benefits. To the authors, this is an ultimate channel through which they can be able to share their ideas with the rest of the world, and all that is needed is an ebook creator.